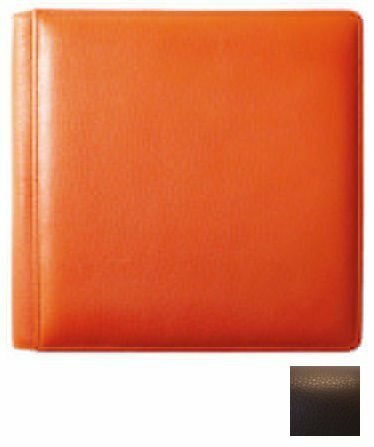 Cover measures 13 x 13 and contains twenty-five black pocket style single pages which holds 250 standard, Combination insert pages., Twenty-five pages for 250 standard 4 x 6 photographs, 6 pages for 8, Package Quantity: 1, Excellent Quality. If you have any questions about this product by Raika, contact us by completing and submitting the form below. If you are looking for a specif part number, please include it with your message.